How will you protect our home from dust? How to create your dream kitchen? How your dream kitchen will cost? How your bathroom renovation project will cost? Kitchen Remodeling: How Much Does it Cost? Thinking about color? Couple words: Think blue. Kitchen remodeling: What do you need to know about kitchen? Renovating — instead of moving? A.E. 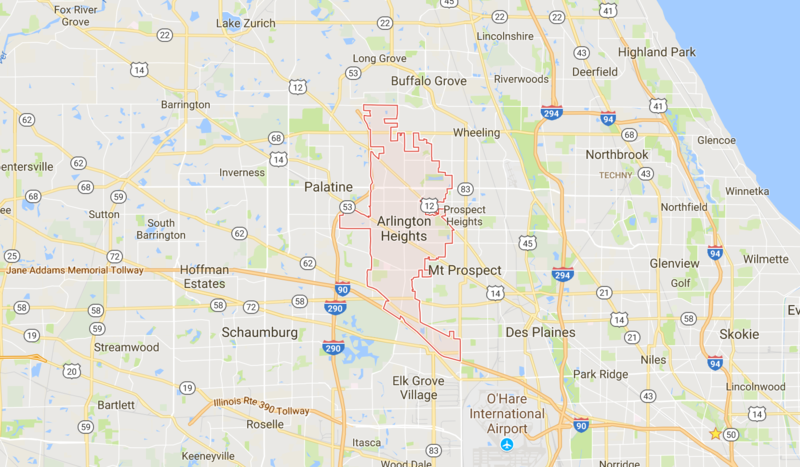 Lines Inc. proudly serves Arlington Heights, IL neighborhood for more than 7 years. 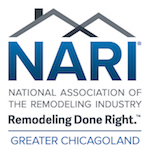 Home remodeling in Arlington Heights, IL includes Kitchen remodel, Bathroom remodel, Basement remodeling and other General remodeling works. We are holding City of Chicago General Contractors license. If you have any questions or if you would like to know the price, please contact us and we will get back to you shortly. While mostly we specialize in home renovations and remodeling, you can always approach us with a commercial building renovation order as well.